The Soutpansberg is a range of mountains in far northern South Africa. 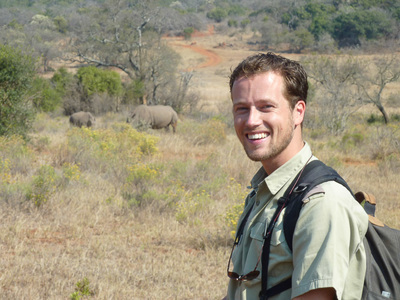 The mountain range stretches 130 kilometres from the little town of Vivo in the West to the world-renowned Kruger National Park in the East. 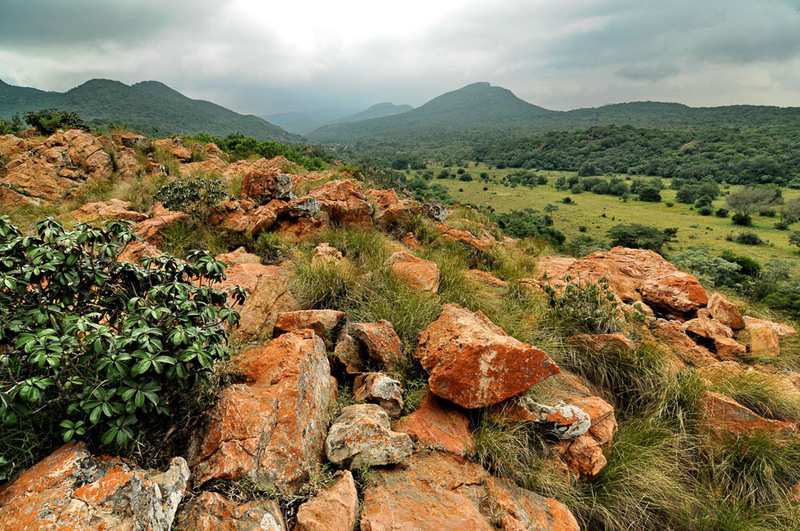 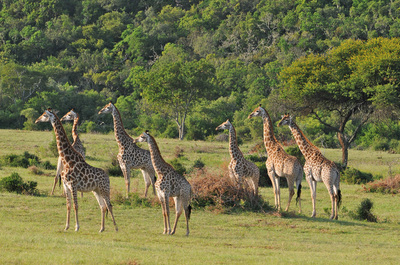 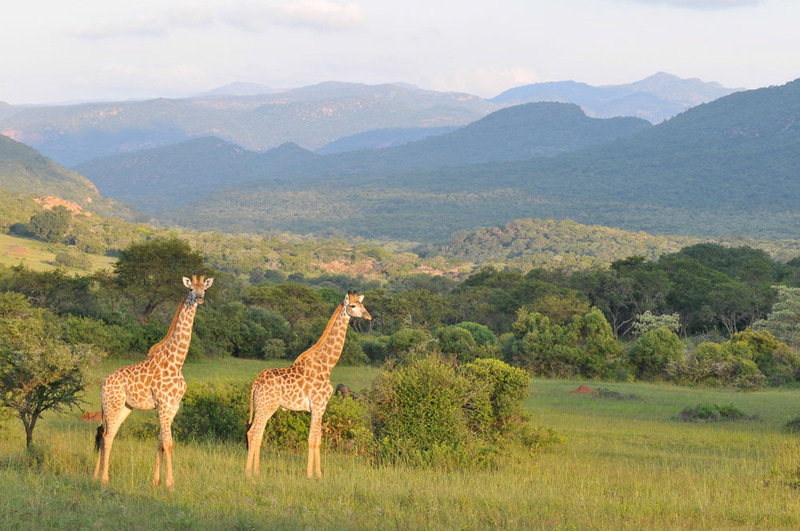 The range forms part of the Vhembe Biosphere Reserve, which is famous for being designated by UNESCO as a biosphere reserve in 2009. 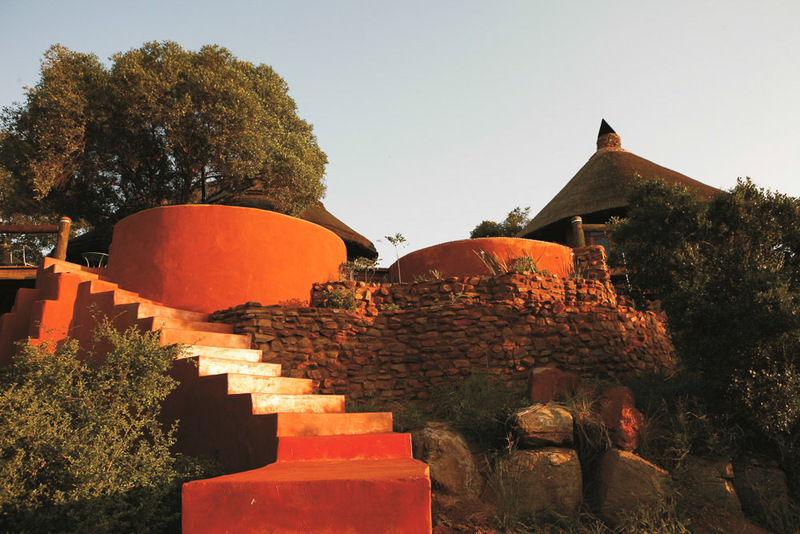 The landscape of Soutpansberg is truly one-of-a-kind, with scenic mountain views, vast expanses of indigenous bush in a land characterised by dense myth at sunrise and sunset. 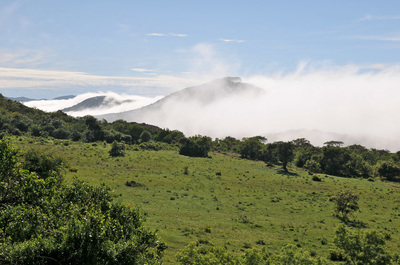 In this mountain range you will find the legendary baobab trees which can reach heights of 5 to 30 metres and have a trunk diameter of 7 to 11 metres, a real natural wonder. Within the park is the Mapungubwe and Makapane Valley which are both national heritage sites. These sites are characterised by frequent sightings of lion, leopard, white and black rhino, elephant, cheetah and spotted hyena amongst others. 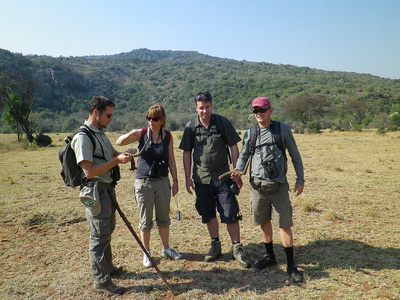 There is a rich diversity of plant and animal species and a paradise for bird watchers. 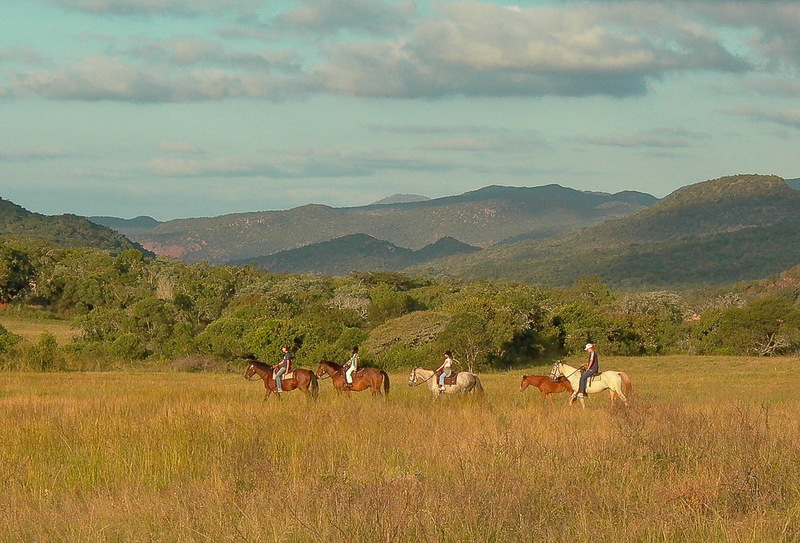 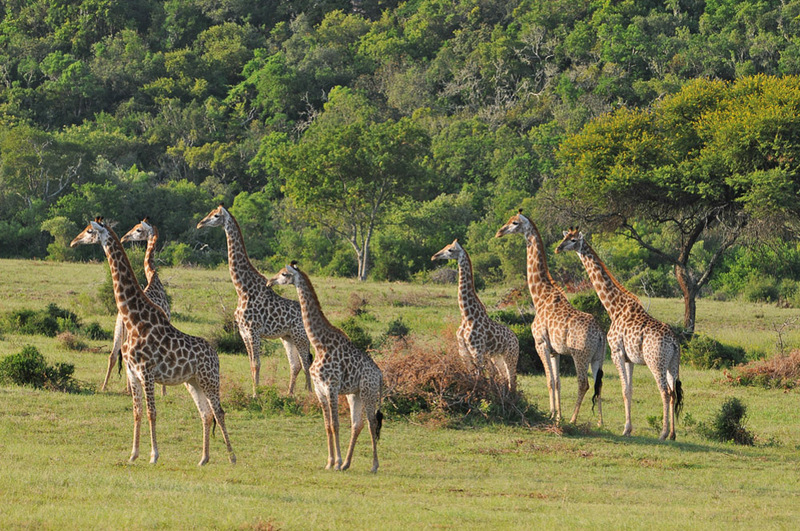 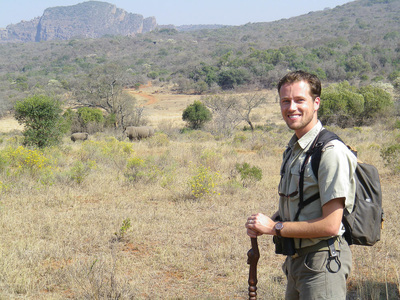 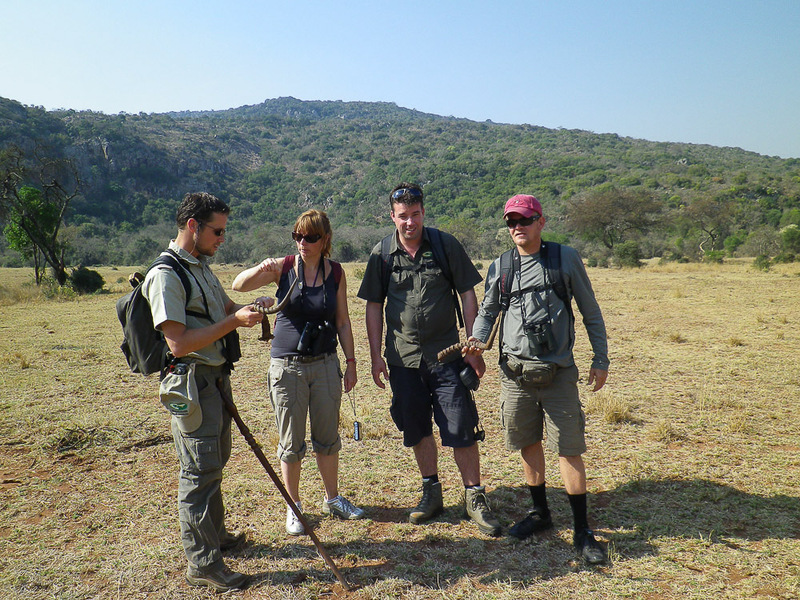 ​Leshiba Wilderness is situated within the Soutpansberg Mountain Range, offering a variety of 3 star accommodation. 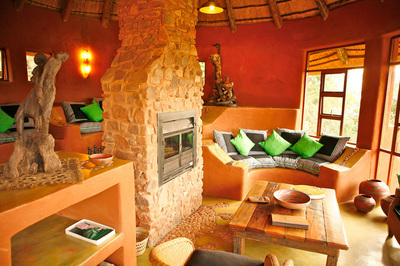 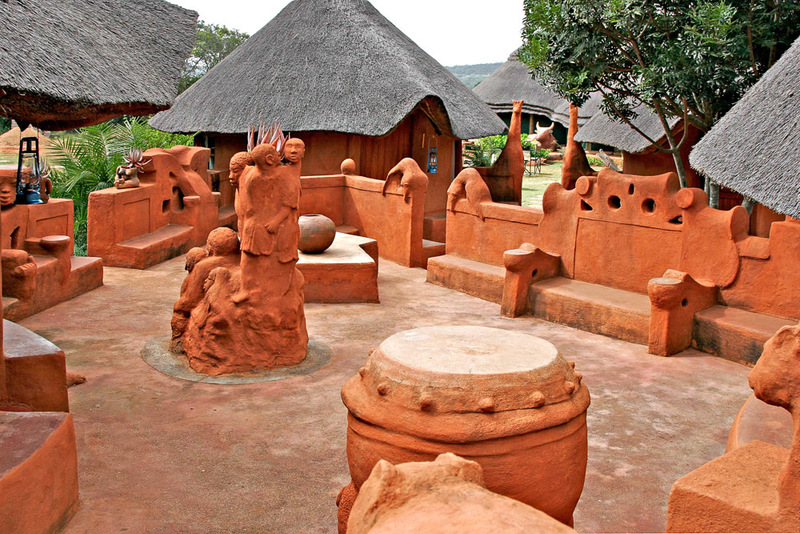 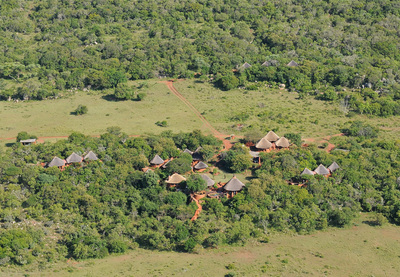 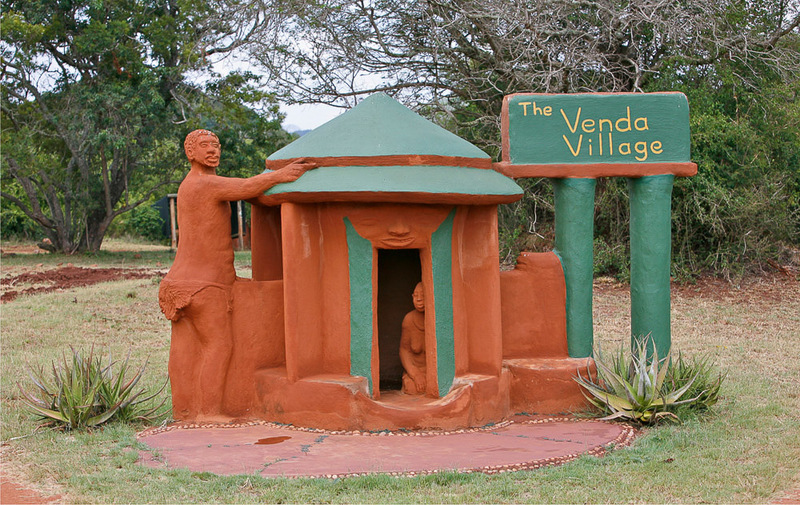 The Venda Village Lodge boasts 5 en-suite African style huts, each with a spacious lounge and an indoor fireplace. The huts also have raised pool decks with a stunning view over the Duluni valley. 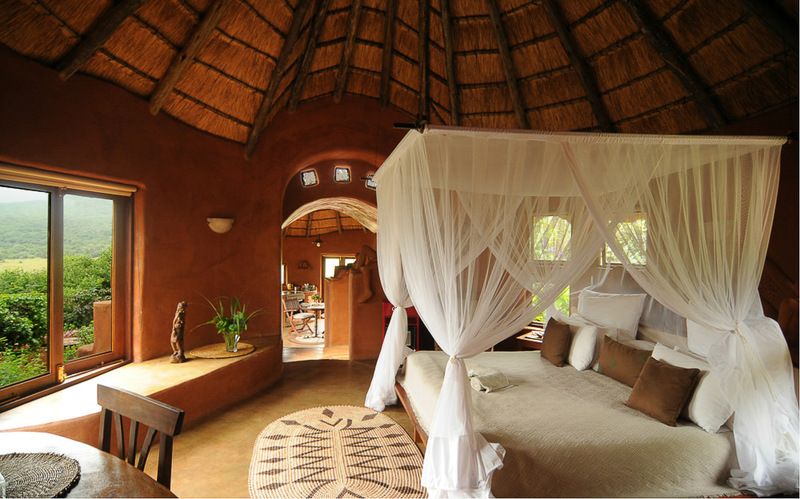 The Mwedzi and Duvha luxury suites offer a secluded and romantic stay, ideal for honeymooners. 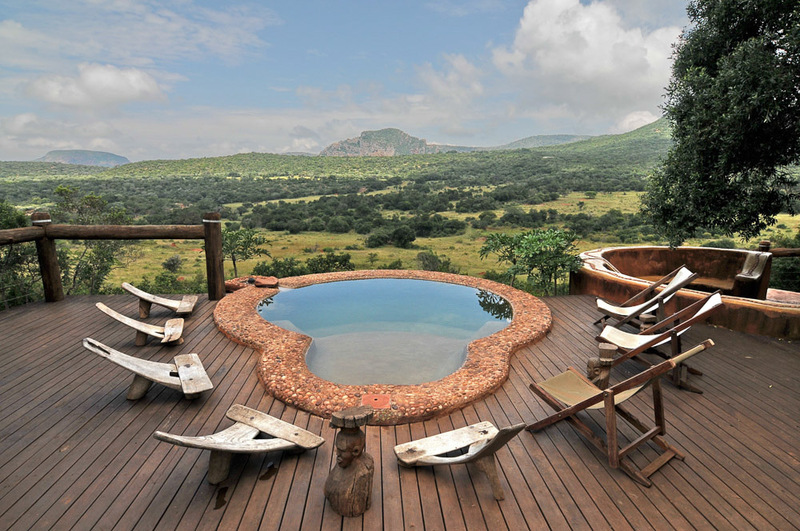 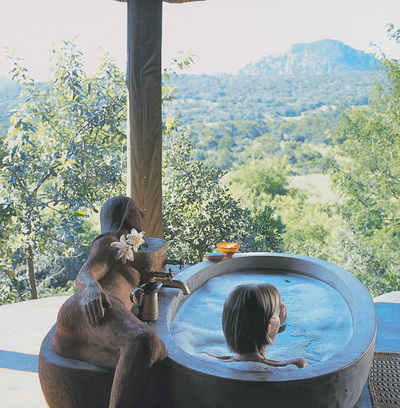 These luxury suites each have a private plunge pool and patios overlooking the animals grazing on the below plain. 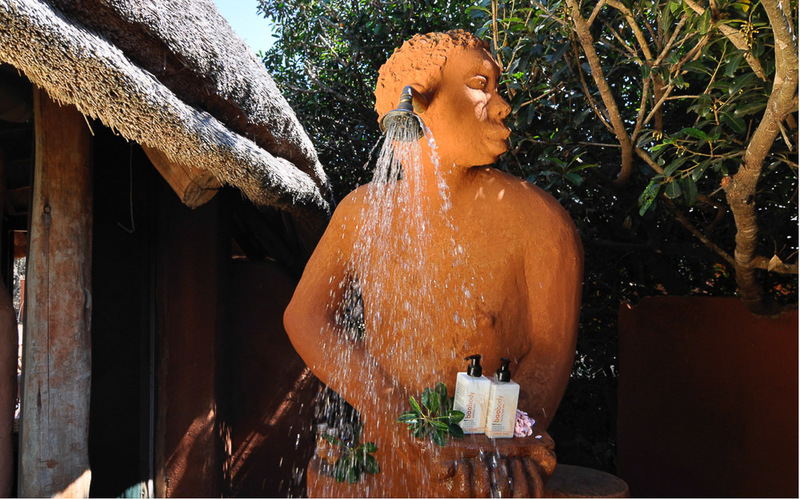 The suites have en-suite bathrooms and also boast fully equipped kitchens and lounges to allow the choice of a fully catered or self-catering experience. For big groups, Leshiba boast Luvhondo chalets capable of accommodating 16 people in twin beds. 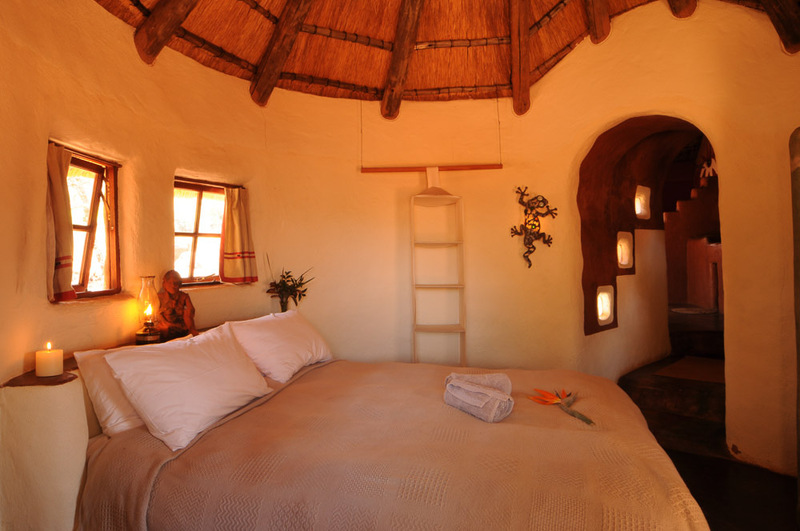 Luvhondo is situated close to the cliffs with scenic views that stretch as far as the eye can see, it is ideal for big families. 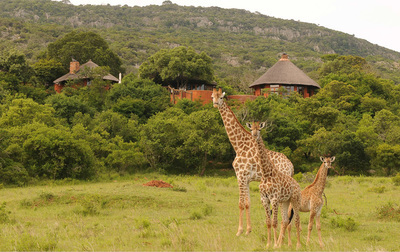 Children of all ages are welcome at Leshiba Wilderness. Prefer something different? Contact us to add a stay in the Soutpansberg Mountain Range to a 'Tailor Made' itinerary.